From internationally bestselling author and "creative genius who has few equals in either horror fiction or the mystery genre" (New York Journal of Books) comes a gripping thriller starring Private Investigator Charlie Parker. 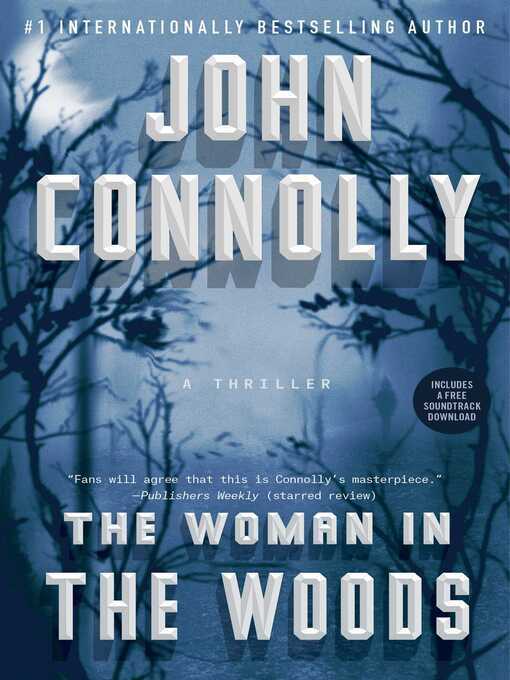 When the body of a woman—who apparently died in childbirth—is discovered, Parker is hired to track down both her identity and her missing child. Private detective Charlie Parker is hired by a lawyer to shadow the police investigation and find the infant but Parker is not the only searcher. Someone else is following the trail left by the woman, someone with an interest in much more than a missing child...someone prepared to leave bodies in his wake.